Slots are the most popular games at any online casino and many casinos will offer hundreds of unique online slots games for their players to choose from. 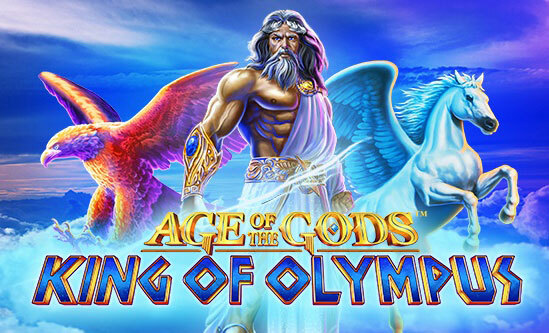 These online casino games come in many different types (including classic slots, pub fruit games, video slots and progressive slots) and include many different features (including bonus games, free spins, jackpots, wild symbols, scatter symbols, multipliers and more). Their wide range of graphics and animations, sounds and features makes them popular and exciting. Online slots also come in a wide range of betting sizes, making them accessible to players with all sizes of bankrolls. Playing slots online gives you the chance to try out different games all in one convenient location. Play for fun to try out the games or play for real money and aim to win. Slots machine dates back to 1891 when the pre-cursor of the slots machine was developed by Sittman and Pitt. The first actual slots machine was created by Charles Fey in 1895 and it became a hit with its spinning drums and payouts for matching symbols. The machine was developed and enhanced over the years and the first electromechanical machines that had sound effects and hoppers were created in 1963 by pinball machine manufacturer, Bally. Large payouts began to appear from 1970 onwards when the size of the hoppers in the machines was increased to accommodate more coins. The random number generator that is still used today to ensure fairness of the games was created around this time by a computer programmer known as Inges Telnaes who was employed by Bally. Video slots came onto the scene in 1975 when they were introduced in Las Vegas, but they did not become popular immediately. Only in the 1980s did their popularity begin to increase. Online slots became a reality in 1994 when the first online casino was launched. As technology continues to improve, these games have been appreciably enhanced. Their graphics, animations and sounds are of the highest quality and branded games include graphics, soundtracks and even movie clips from the original source. Games also include special features with more being developed all the time. Players can choose from a wide range of game types and themes, as well as betting sizes to ensure there is something for everyone. The rules of slots games are simple and straightforward and this is one of the attractions for online players. Before you can begin a game you need to place a bet. Choose your bet size by choosing the denomination of the coins you will play with and the number of coins you will use. Then click on Spin. 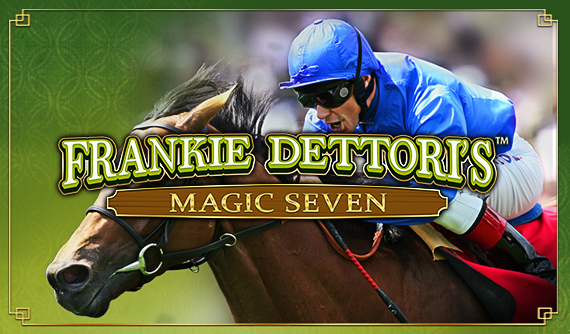 If you choose Bet Max (to bet with the maximum bet amount) the reels will begin spinning automatically. The reels will begin spinning and you can just sit back and wait for them to come to rest. There is also an autospin function that allows you to set the game to play by itself for a specified number of spins. You will be paid out for any wins according to the paytable. The resulting combinations may also trigger a bonus game. This may include a free spins game that will play automatically or it may be a bonus feature game that requires interaction. These bonus features are a way for you to win extra. There are different types of progressive jackpot games. In some cases you may need to bet with the maximum number of coins to be eligible and will win the progressive jackpot if you hit a specific winning combination. In other cases, the progressive jackpot will be randomly triggered and can happen at the end of any base game. Once the progressive jackpot has been won, it will reset to its base amount, which varies for different games and even different jackpots within a game. Understanding the buttons that are available in the game will help improve your game play. + and - : Increase or decrease your bet by one coin. Auto Start/Auto Play: This begins the auto feature of the game which will play the game automatically for you for a pre-set number of spins. Bet One: Bet on one payline. Continue to click on this until you reach the number of paylines you want to bet on. Bet Max: Bet on the maximum number of paylines. You will need to first choose your coin size which will be the bet on each payline in the game. Collect: This button appears if you win when playing in the real money mode of the casino. It allows you to withdraw your winnings. Paytable: By clicking on this button you will be taken to the paytable of the game which lists the winning combinations and their payouts. Spin: Click on this button to start the reels moving and begin the game. When the random number generator (RNG) was developed, online slots games started to have standardised payouts. These payout odds are regularly reviewed by a third-party auditor. A slots game may have a payout percentage of 98% meaning that over the long-term players will win 98% of their bets and the casino will take 2%. Every time you play a slots game, the odds of you winning is random and fair. As technology has improved there are more and more bonus features available in online slots games and more paylines per game. These features are designed to make the games even more enjoyable. In order to play online slots successfully, you need to understand how the game works. Familiarising yourself with the terms and conditions in the game is the first step. Animations: The movement of graphics in the game, these are designed to enhance your gaming experience. Bet Max: The maximum number of paylines in a game. Using this button will ensure you bet on all paylines, plus any progressive jackpot side bets that are available. 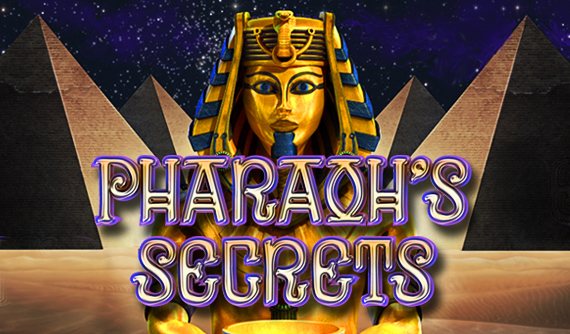 Bonus Feature: A special game that can be triggered and which offers additional rewards in an interactive side game or free spins round. Expanding Wild: A wild symbol that can expand to cover an entire reel. Fixed Jackpot: A jackpot of a fixed value that is paid out for hitting a specific winning combination. Free Spin: A spin of the reels that does not cost you. Multiplayer: A feature that multiplies your win by a specific amount, for example, if you win R10, a 10x multiplier will award you a payout of R100. Payline: A line of symbols that can contain a winning combination. A payline must be activated for a win to be triggered. Different games have a different number of paylines. Payout: The amount that the player will win for hitting a winning combination. Pay Table: The table that indicates the different payouts for different winning combinations. Progressive Jackpot: A jackpot that grows with each bet that is placed on the game. A percentage of each bet contributes to the jackpot. Once it has been hit, it resets to its base amount. Reels: The spinning wheel of a slot machine that contains the symbols. Slot games most commonly have 3 or 5 reels. Scatter: A bonus symbol that contributes to a winning combination anywhere on the reels. It does not need to be on an activated payline. Sticky Wild: A wild symbol that remains in place over several spins. Wild: A bonus symbol that substitutes for other symbols to complete a winning combination. If you’re looking to play slots but you’re overwhelmed by the amount of choice and don’t know where to start, we have a few suggestions that might help. If you would like to play a fun and traditional video slot game, the charming and comical Mr Cash Back offers plenty of bonus features such as freezing wilds and cash back bonus games, and a payout of up to 7500 coins. Alternatively, we have a range of jackpot games such as Beach Life and Gold Rally - played in Real Money only, these offer accumulative jackpots that award some of our biggest casino games payouts. In order to start playing to win, you need to be playing in the real money mode of the casino. This is simple and the process is quick. Register a Real Money Account: Fill in the online form with your personal details and contact details. Choose your currency, read the Terms and Conditions and create your account. Fund Your Account: You can transfer money into your new account via the cashier section of the casino. Choose the payment method that is most convenient for you and follow the steps for making a deposit. You will need to enter the deposit amount and confirm the transaction. Claim Your Bonus: If you are eligible for a first deposit bonus you can claim it at this point. Casino.com offers a 100% up to $400 (plus 200 free spins) Welcome Bonus for new players. Start Playing: Once your account has been funded you will be able to begin playing online slots for real money. You can visit the casino lobby and choose from the hundreds of games available. 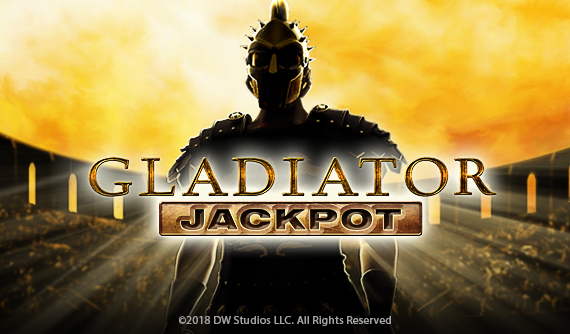 Choose from classic slots, multi-line slots, multi-spin slots and progressive slots.